If you have a “clean” load of recyclable materials that will fill a dumpster, Cubic Hauling can assist with a recycling dumpsters and haul the items away to the recycling center. 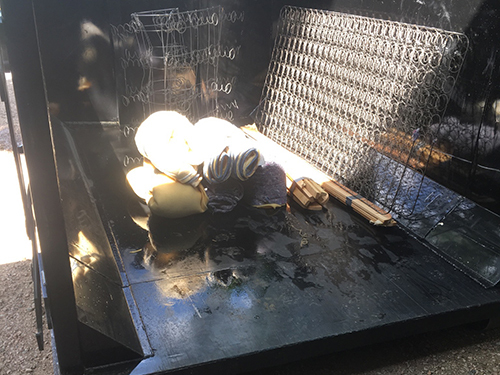 We will only provide a dumpster for a “clean” load of materials – i.e. all metal, all wood, etc. We cannot accept “mixed” loads of materials. Please call if you have a dumpster load of materials you wish to have recycled. Dependent upon the material, Cubic Hauling takes every effort to recycle your trash and whenever possible we recycle the junk that we remove. For us, this process involves sorting out the materials that can be re-used vs. the one that cannot. The re-usable materials can be recycled and salvaged and only the remainder (un-usable) material betaken to to a disposal facility or landfill. If you have items and or materials you wish to recycle please give us a call. Since we are a green company you can be assured we will responsibly recycle these items for you. Cubic Hauling will recycle the items listed below. There are additional costs for recycling. Please notify Cubic Hauling before we deliver a dumpster if you have items that need to be recycled. If any of these items are placed in a dumpster and discovered at the landfill, the customer will be charged $85 per item. 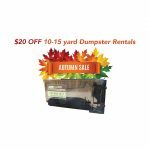 Maybe you have just a couple of items like an appliance, TV, tires or an old mattress your having trouble disposing of properly. 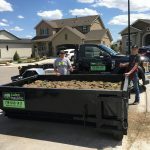 Cubic Hauling helps remove certain home generated specialty materials, that could contain materials harmful to the environment and cannot be disposed of at landfills. Below is a list of the main items we can remove and recycle for you. For other items, please call 719-649-1417 to confirm if we can accept them or not. 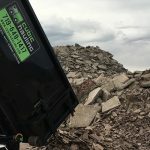 Cubic Hauling offers recycling dumpsters in Colorado Springs and the surrounding metro areas. We serve commercial & residential customers for construction cleanup, junk removal, hauling, recycling, waste removal, and more. 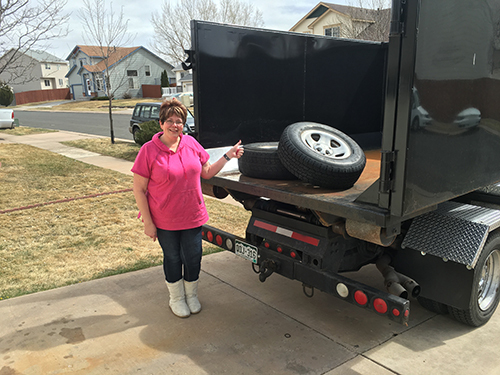 Call today at (719) 649-1417 for a free estimate!